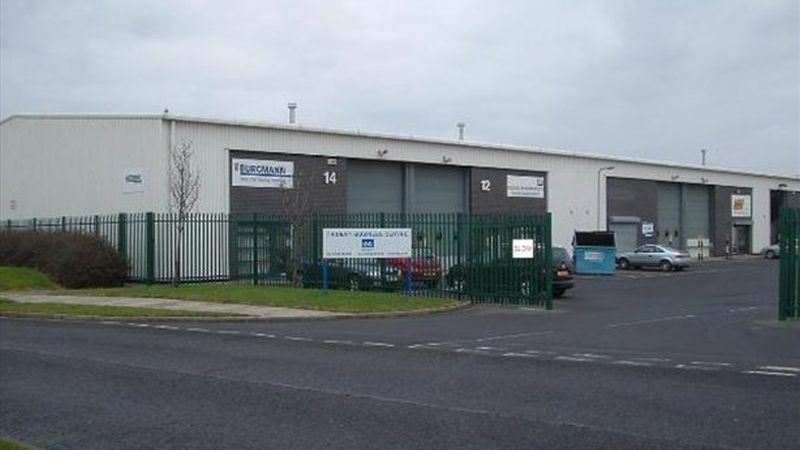 Industrial/warehouse accommdation to let within Riverside Park, an established commercial location, one mile to the north of Middlesbrough town centre. Specification includes office, WC and staff facilities, 3 phase electricity supply and high level lighting to the production area. The units have an eaves height of 5.3m rising to 5.8 at the apex. Loading access is by way of roller shutter doors.